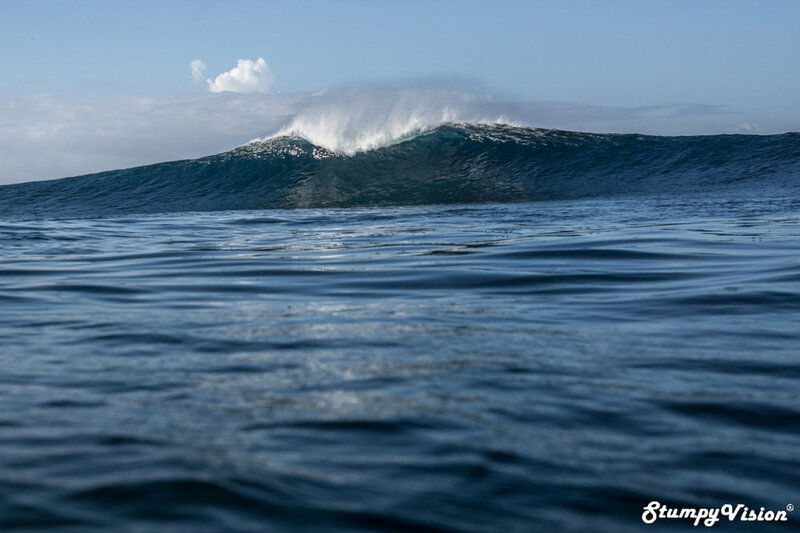 Santiago Piedra from Guayaquil scores one of the waves of his life in the Galápagos. Sometimes words are just pointless. Sunset in San Cristóbal con mi amigo. 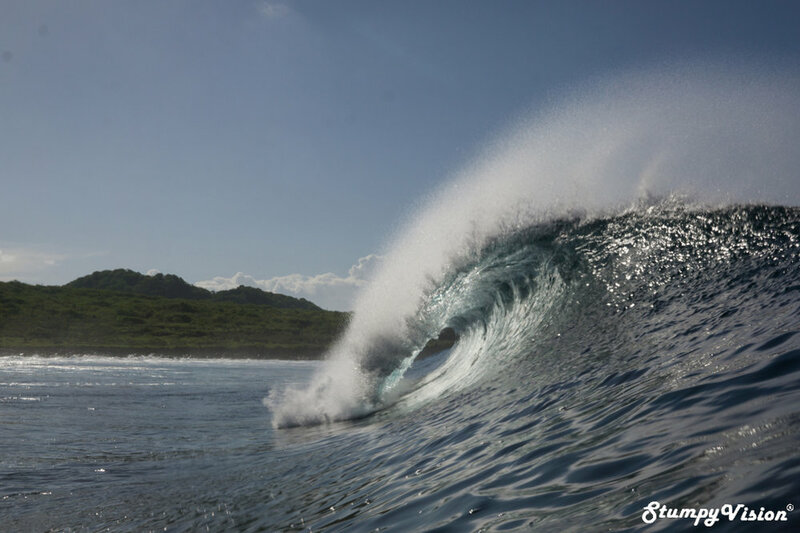 San Cristóbal is regarded as the surfing capital of the Galápagos and it is well positioned to receive both the large North and South ocean swells that frequent the region. The island offers up a good variety of great surf spots all with close proximity to the harbour town of Puerto Baquerizo Moreno. I can happily vouch for the fact that at least two of these waves are truly world class. I spent over five weeks in San Cristóbal and I was fortunate to experience the magic of the Galápagos for two months in total . 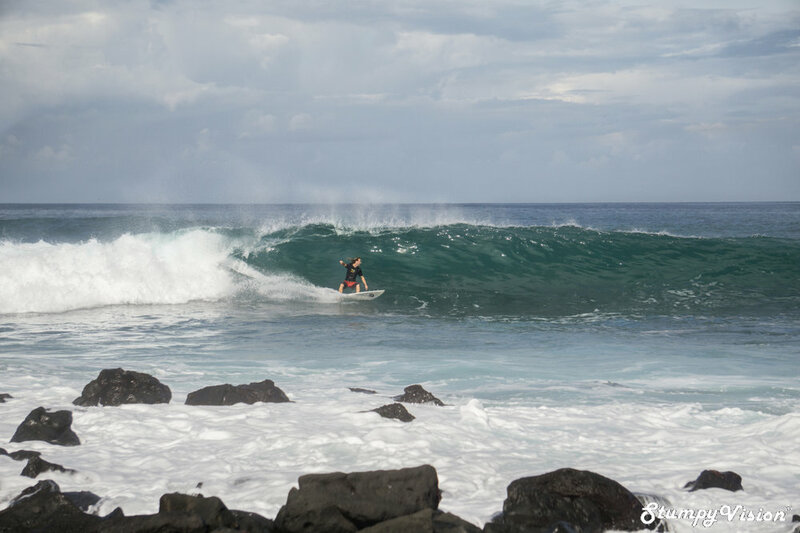 I scored great waves at a variety of spots including a truly epic session at one of the most notorious waves in the Galápagos (pictured). The waves on this incredible day were double overhead in size, experiencing perfectly groomed offshore winds and there were even set waves tipping the scales in the triple overhead range. This session will most likely be heavily ingrained in my memory banks for the rest of my days. It was a truly unbelievable session witnessing these flawless lines of swell surge and slab unforgivingly on the outside section before briefly shouldering off and then aggressively heaving yet again on the inside section before coming to a spectacular end when completely spitting their guts out. It was a very raw and highly unforgiving wave especially as far as water photography is concerned as I copped more than my far share of triple overhead barrels directly on the head while I helplessly flailed over raw jagged volcanic reef in barely shoulder deep water. Definitely in the bad things category! Oh and don't get me started on the swim in and out as I found out first hand why very few people shoot from the water here when the swell really kicks in. I had traveled specifically to the Galápagos to document this particular wave and I was well and truly blessed to score such a flawless solid swell while I was there. While I lucked into some great waves during my stay I never scored another day remotely near this level of size and perfection again. Trying to hold my poise to nail this shot before coping this triple overhead freight train right on my fat balding head. Inside drainers, the scale here is decieptive. Much, much bigger than it looks. While visiting Santa Cruz island I lucked into some fun waves at the jaw droppingly beautiful white sand beach of Tortuga Bay but a charter boat was required to gain proper access the waves of real quality on this island....and believe me there are a number of great spots here. 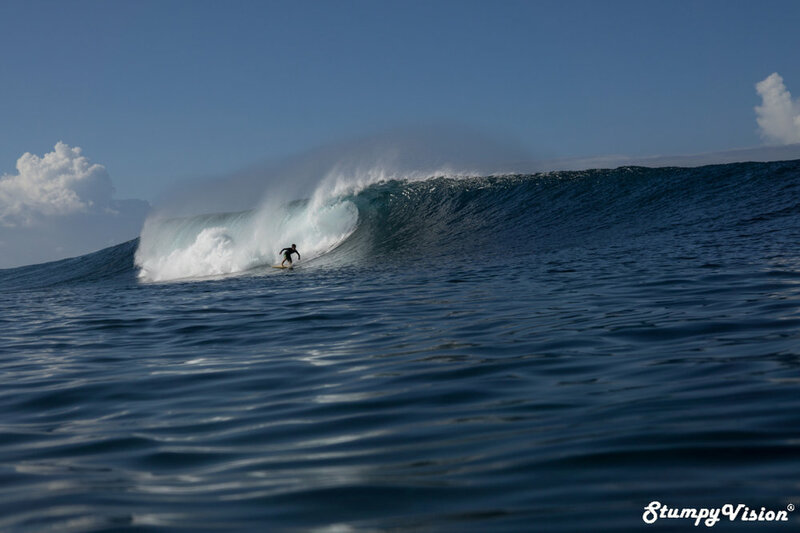 If you do visit Santa Cruz then please get in contact with surf guide Nicolas Andrade (thepointsurf.gps@gmail.com) as he is your man to get you to the best spots with his charter boat and excellent local knowledge. Tortuga Bay glass. How about the colour of the water? Ecuadorian National Champ El Gato getting the job done in the Galapagos. I firmly believe that the surf potential of the Galápagos is truly limitless. 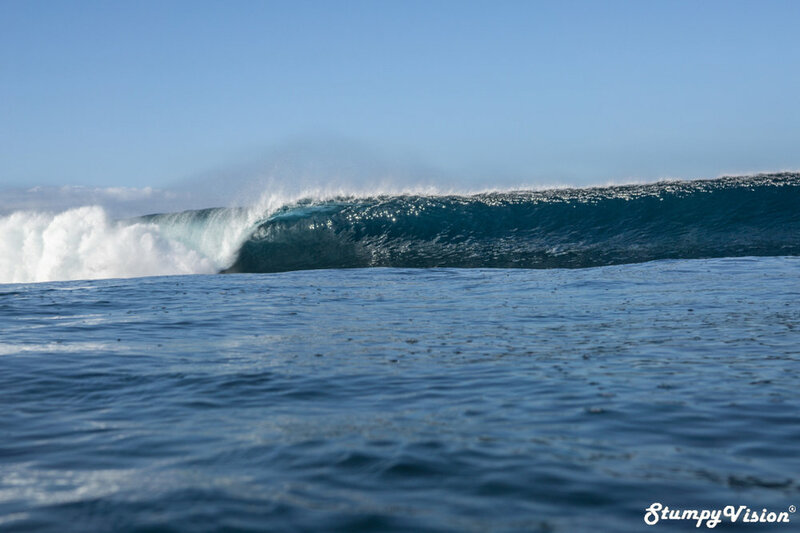 The region consists of over 18 major islands (only four of which are inhabited) and these stunning islands are littered with numerous reef slabs, point breaks and beach breaks. Most islands attract swells from both the North and South directions which means there is no shortage of waves all year round. If I could liken the surfing conditions here to anywhere in the world I would say that the Galápagos is very similair in style, size and atmosphere to the waves found in the Canary Islands off the coast of Africa. Lack of swell or surf spot variety is not a problem here but ease of access as mentioned previously is. My solo session on Isabela Island. If death slabs arenn't your thing there are plenty of mellow point breaks on offer. Not all drop-ins are bad! Not surprisingly given the quality of the surf in the Galápagos there is a very strong and thriving surf scene on the islands. 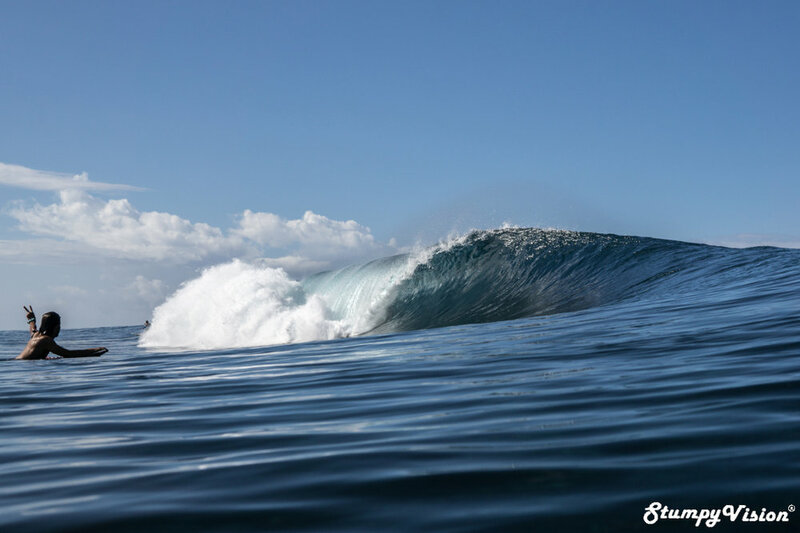 With the Galápagos recently hosting it's first ever surf contest as a part of the National Pro Surf tour in Ecuador at Tortuga Bay things definitely look bright for the surfers inhabiting these isolated islands. While the surf scene on the islands is still relatively young the majority of surfers here are highly passionate, chilled and very friendly. The locals all surf to a decent level with young surfers of Michael Ballesteros, Juan Pablo Gerrero and bodyboarder Jerrico Rosero being key talent to look out for in the future. Santa Cruz local Michael Ballesteros showing good form. 14 year old Jerrico Rosero completely dominates his favourite wave Loberia in San Cristóbal. For myself personally one of the major highlights of visiting the Galápagos islands for surfing was not actually the surfing itself (although obviously the surf was pretty epic at times) but the major highlight for me was experiencing the beautifully unique natural environment that exists here. Quite frankly there is no where else remotely like the Galápagos on the planet. From the raw, rugged and desolate Mars like volcanic landscapes of the islands to the over abundance of truly unique animals such as marine iguanas, giant tortoises, sharks, seas lions, marine turtles and the magnitudes of unique bird life. The unique animals here have virtually have next to no fear of mankind. The Galápagos is jaw droppingly beautiful and almost everywhere you look will take your breath away. So please come to the Galápagos region for this unique natural environment alone and then scoring great waves will just be an added bonus. I strongly believe that we have only just scrapped the surface of the surf potential of the Galápagos islands and it must be one the few truly uncharted surf regions left on the planet. 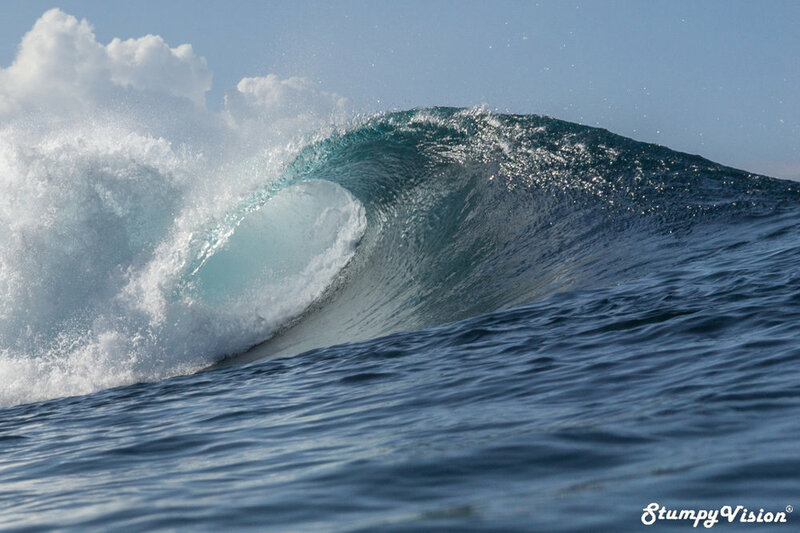 Given the prime location of the Galápagos for large swells and over abundance of reef outcrops, points and beaches there must still be countless world class waves out there just waiting to be discovered. Perhaps when Darwin first developed his theory of evolution and the concept of the survival of the fittest he in fact had one eye on the ocean and the raw power of the Galápagos surf. 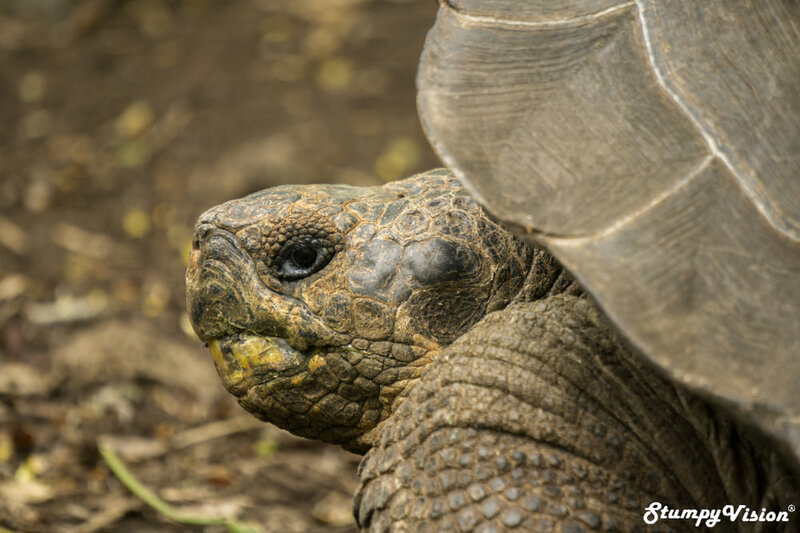 So why not come and experience the magic of the Galápagos first and I guarantee that you will experience the trip of a lifetime! It is not just about the waves. Ok sometimes it is just about the waves!